Out now, the latest essay by Lin Ma for the BSP Journal, published online in advance of the paper edition. Check out the latest essay by Kristjan Laasik for the BSP Journal, published online in advance of the paper edition. Out now, Jaakko Belt’s essay for the JBSP, published on Taylor & Francis online in advance of the paper edition. 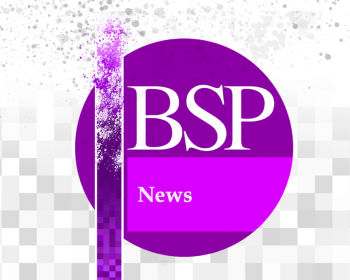 The BSP’s Journal is now to be overseen by a new editorial collective with Darian Meacham appointed as our editor-in-chief.